The iPhone 3GS arrives in China, without Wi-Fi. October 30, 2009: Two years after launching in the United States, the iPhone finally goes on sale in China, giving Apple a chance to reach the world’s largest market. A number of regulatory hurdles previously restricted Apple’s access to China, including restrictions on Wi-Fi functionality. 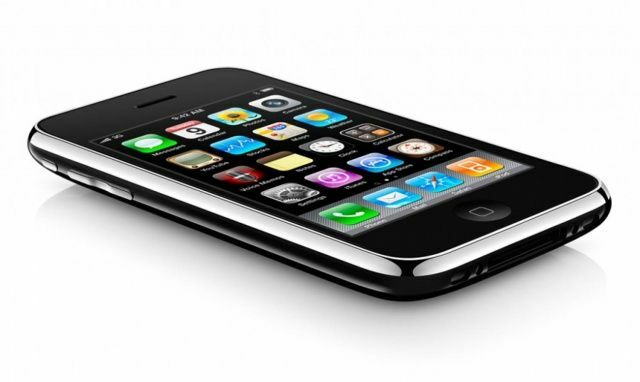 With those problems solved, Apple offers the iPhone 3GS to the country’s 1.3 billion people, most of whom do not yet own smartphones. iPhones had been unofficially available in China since early in the product’s life. By 2008, a year after the iPhone was announced, BusinessWeek reported that 800,000 to 1 million iPhones had gone AWOL after legitimate purchase. Later rumors claimed that 400,000 of those iPhones, unlocked via hacks, operated on local networks in China. However, October 2009 marked the first time the phones were easily available on a local carrier (Unicom). The device cost up to 6,999 yuan ($1,025) for the top-end 32GB iPhone 3GS. That price came in fractionally higher than a typical black-market iPhone at the time. As a result, iPhone sales in China didn’t become a massive game-changer for Apple until a few years later, when Cupertino finally closed a deal with China Mobile. That brought the iPhone to the world’s largest carrier. Today, despite reservations from some, Apple remains incredibly keen to embrace the Chinese market, as illustrated by the astonishingly rapid expansion of Apple Stores in the country. China is now Apple’s leading market for App Store revenue. And Apple CEO Tim Cook even publicly noted that Apple designs new products specifically with the Chinese audience in mind. As 2018 winds down, a burgeoning trade war with the U.S. could certainly cause some problems.